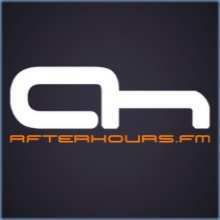 After Hours FM. broadcasts Trance and Progressive mixes produced exclusively for AH.FM. by some of the hottest DJ talents around the globe. Broadcasting more than 500 exclusive shows each month via internet & mobile. AH has grown into one of the most respected electronic dance music stations on the net, supported by a legion of passionate music lovers in the Afterhours community. ♪ Stream your music live!